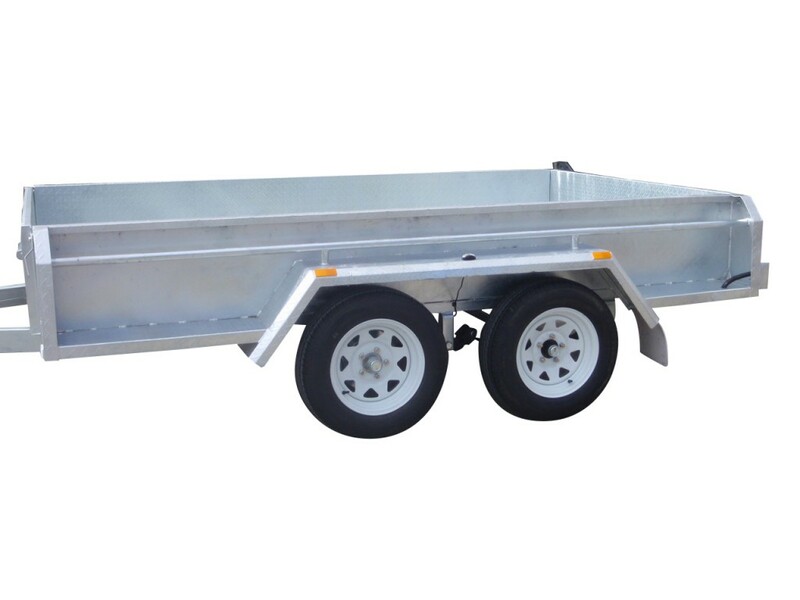 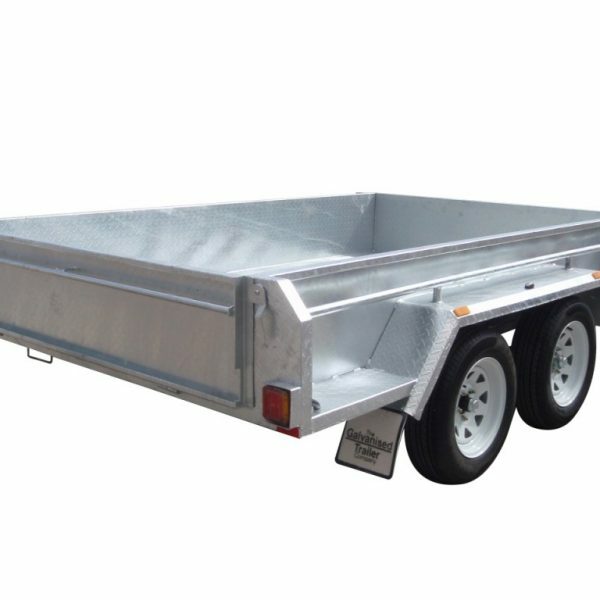 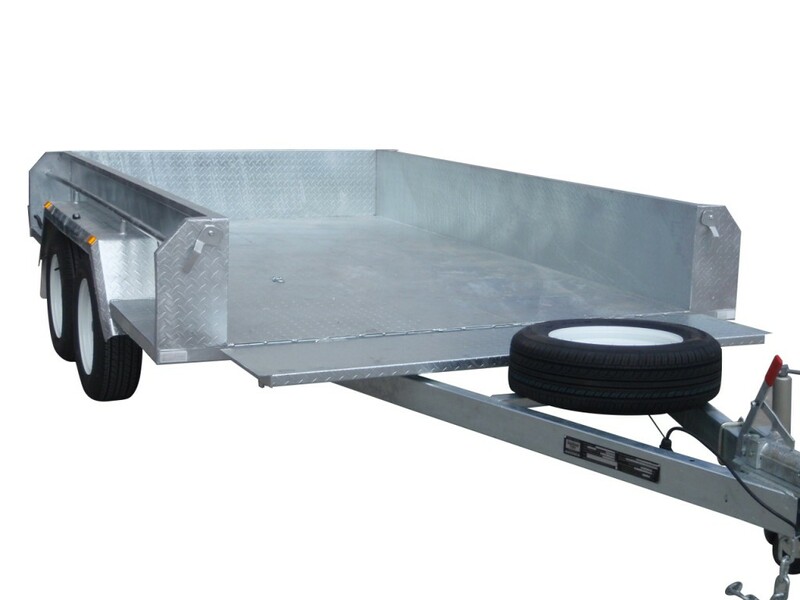 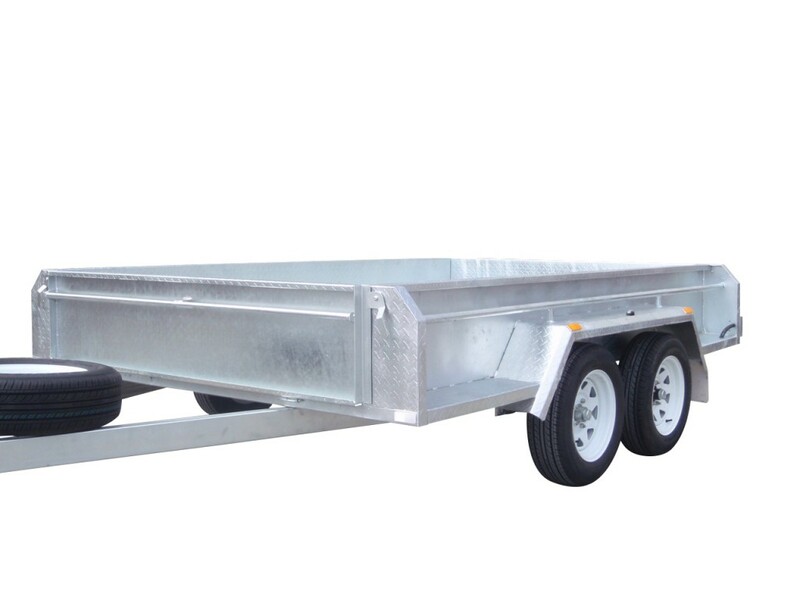 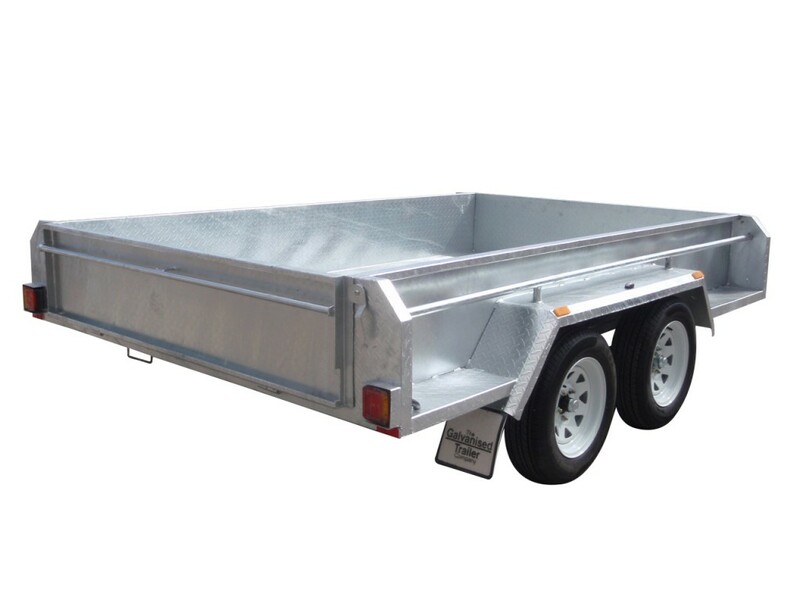 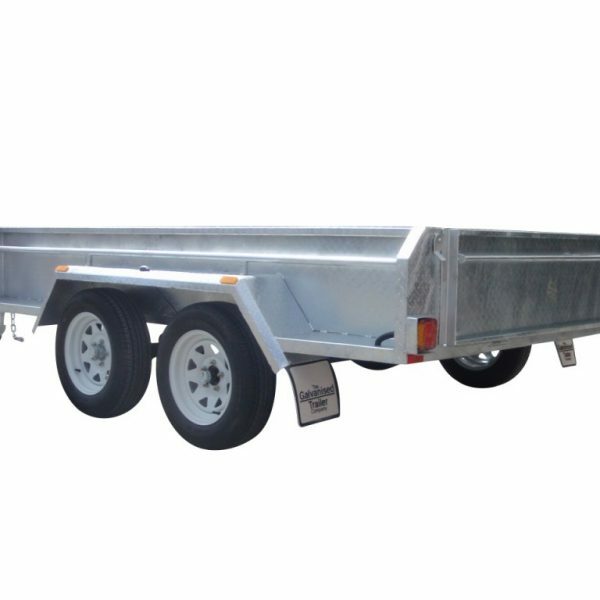 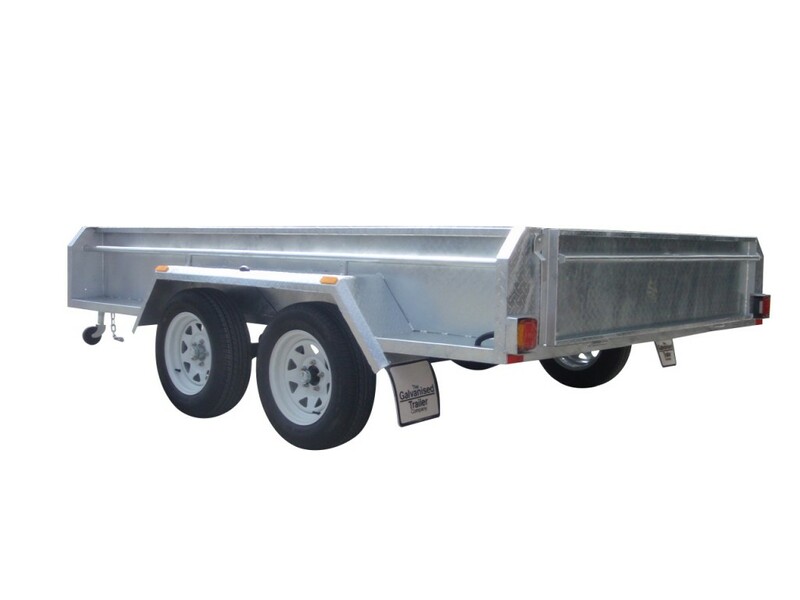 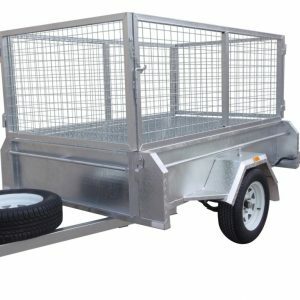 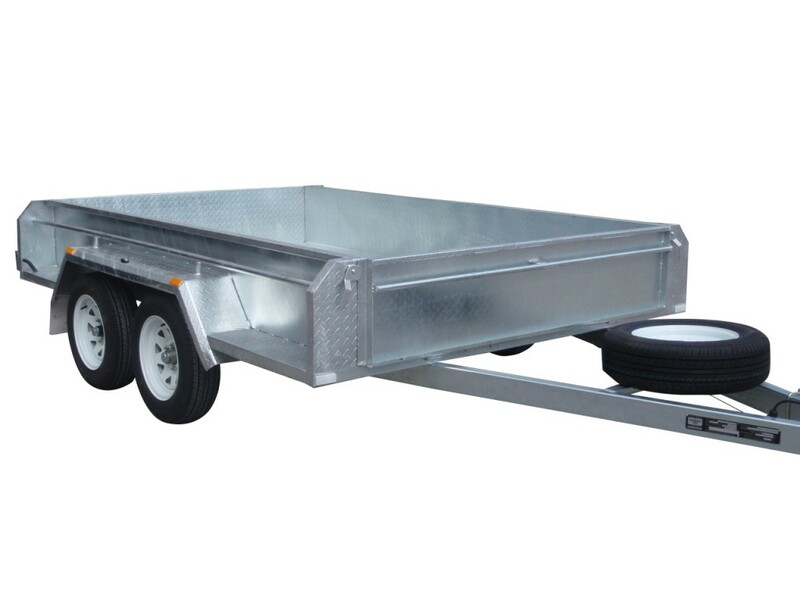 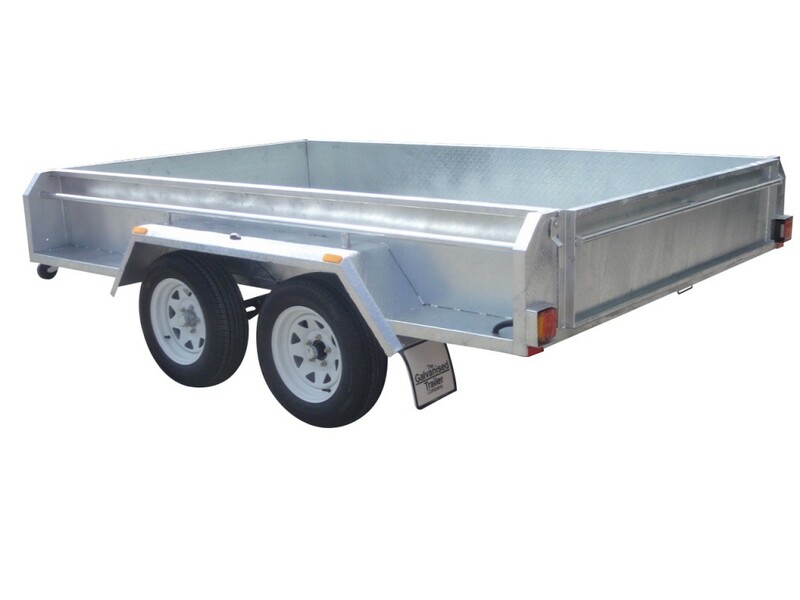 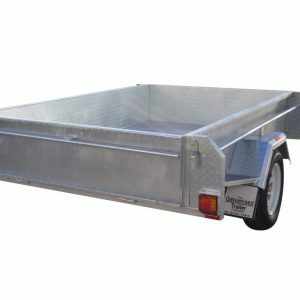 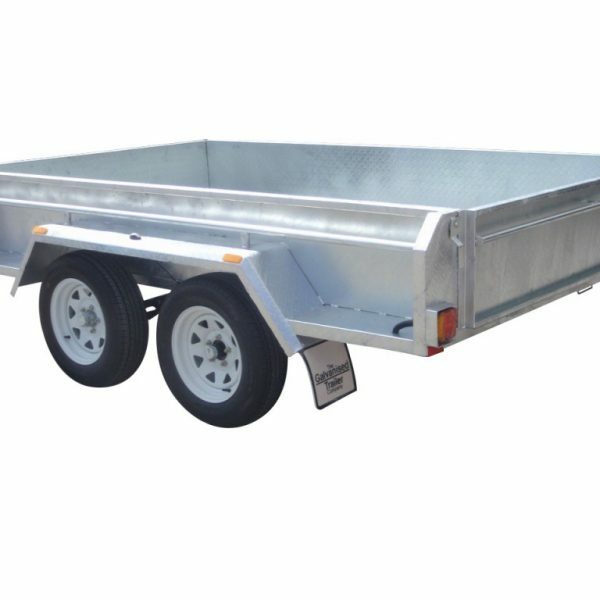 The 10×6 tandem trailer is a very common and popular trailer for farmers and people with plenty of open land. 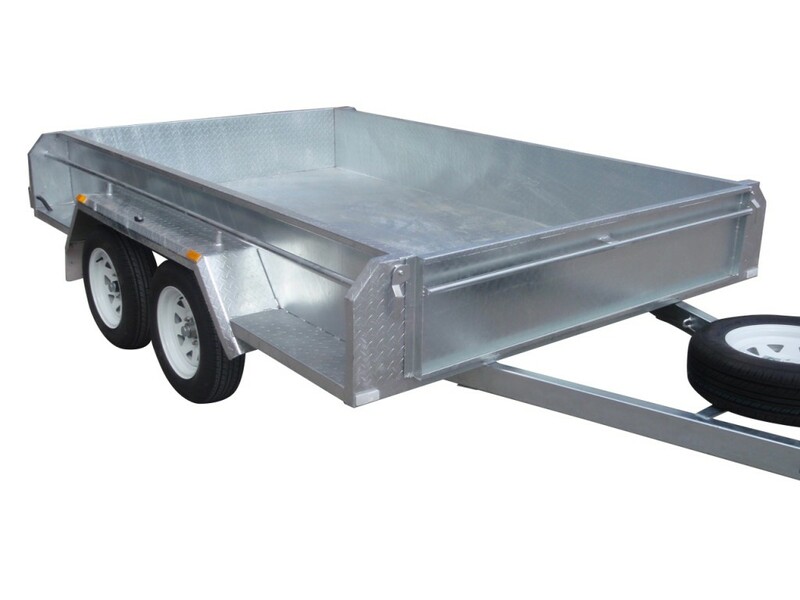 They are commonly used for transporting livestock and heavy farm equipment. 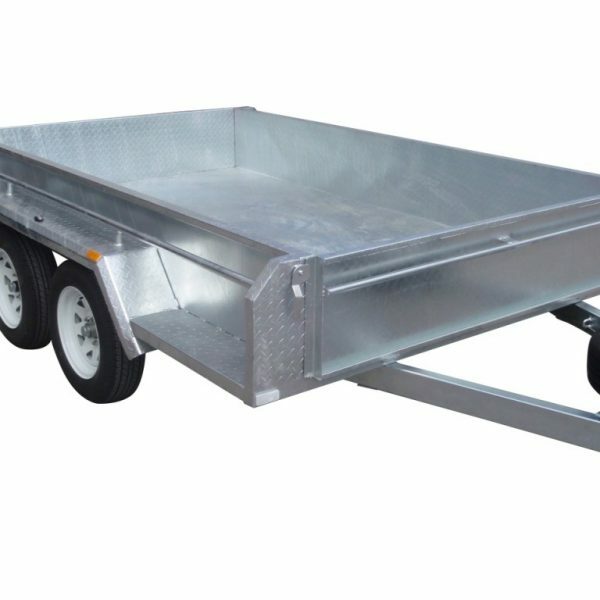 Please see our stock crate trailers for the option of fitting heavy-duty cattle crates to these trailers. 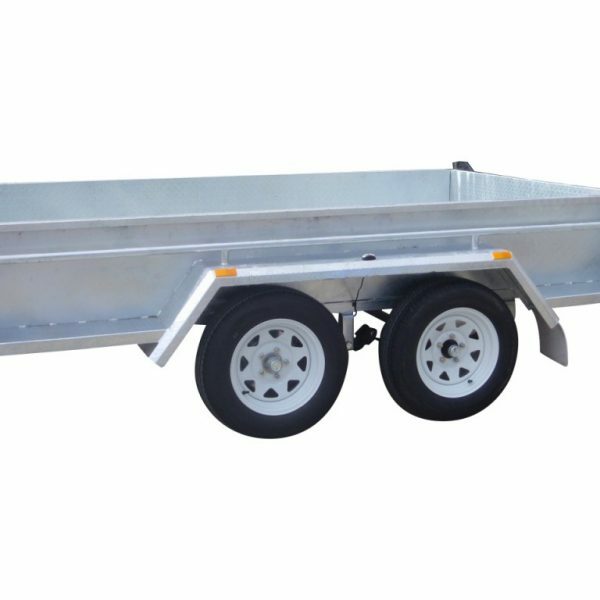 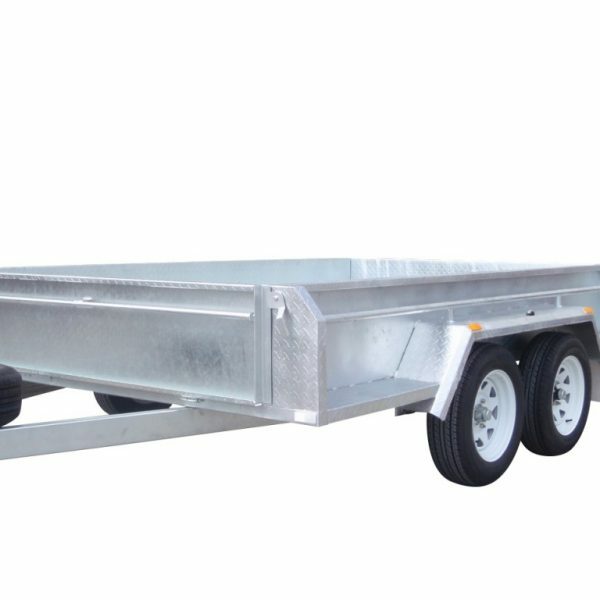 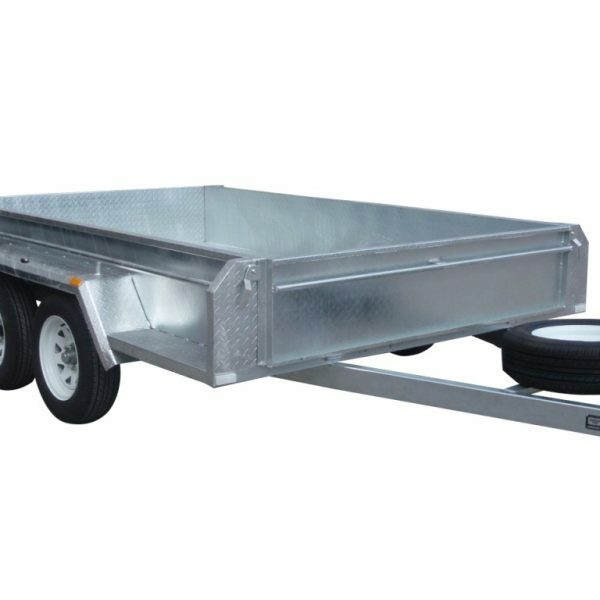 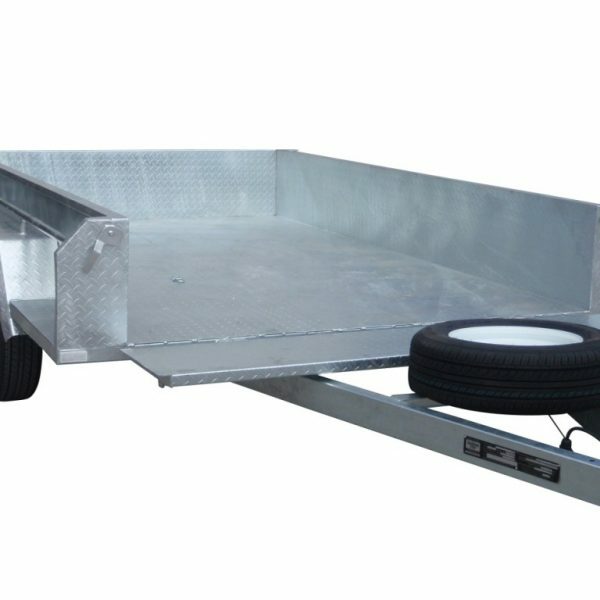 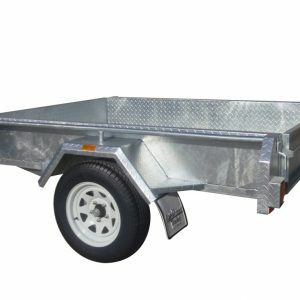 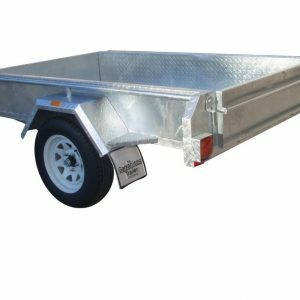 These 10×6 tandem trailers are made with a heavy-duty full checker plate design with a six leaf roller rocker load sharing suspension making it very easy to tow.